There are some fantastic resources out there to support pharmacy teams, and organisations, on their safety improvement journey. Below you can find a selection of highlights from other bodies focusing on patient safety, as well as some of the ‘share and learn’ resources informed our own MSOs’ experiences. Pharmaceutical Group of the European Union (PGEU) The PGEU recently published a report which highlights the important role that community pharmacists play in ensuring the safe, rational and effective use of medicines across Europe. The paper makes several key recommendations for policy makers. World Health Organization (WHO) WHO’s third global patient safety challenge is all about reducing severe avoidable medication-related harm by 50% globally in the next five years. Find out more here. Medicines and Healthcare products Regulatory Agency (MHRA) The MHRA has produced a toolkit to ensure female patients are better informed about the risks of taking valproate medicines during pregnancy. A video for pharmacists which highlights tips on discussing valproate is also available. 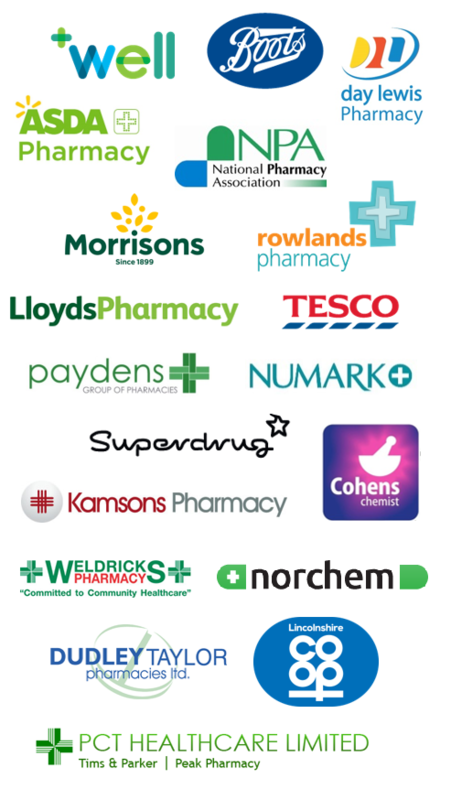 Pharmacist Support Pharmacist Support offers free and confidential services to any pharmacists who find themselves confronted by difficult circumstances. Confidential helplines, advice, resources to help manage wellbeing and more are all available here. Mental Health First Aid (MHFA) MHFA England offers training for employers and individuals around how to support people with their mental health and wellbeing. Access their resources or sign up for a training course on the MHFA website. 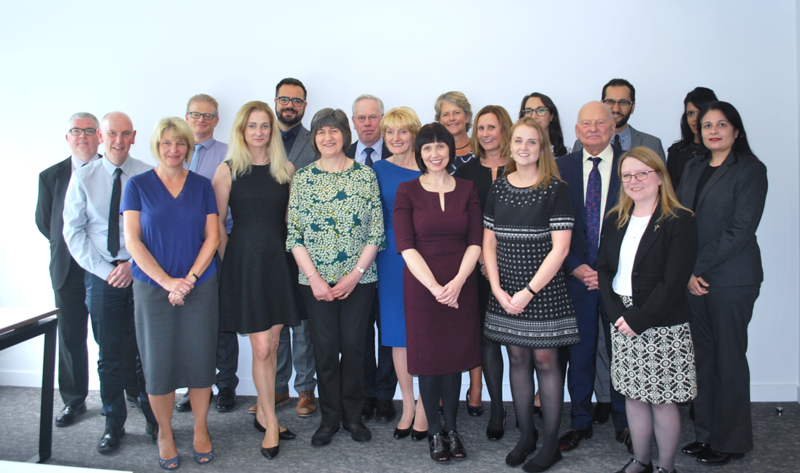 MSO Share and Learn resources A dedicated slot at every Community Pharmacy Patient Safety Group meeting is used to share stories, insight and best practice following any serious incidents. Recent ‘share and learn’ sessions have included handling safeguarding issues, incidents involving electronic warning messages and incidents involving monitored compliance aids.